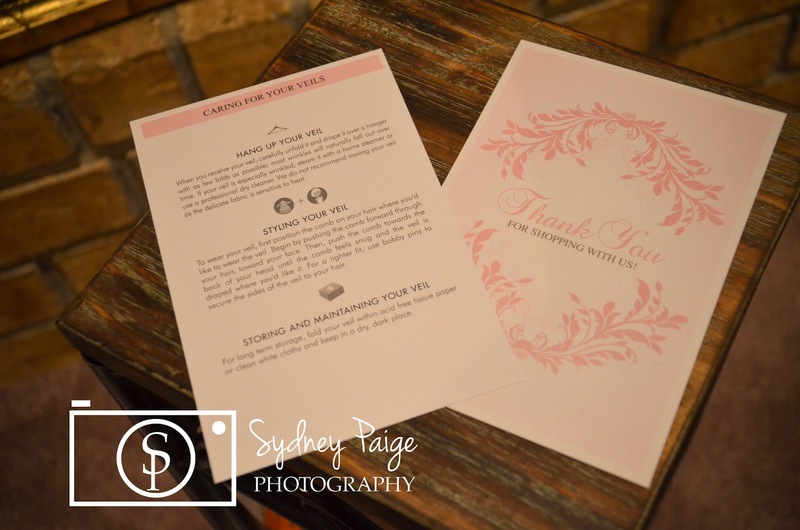 I have been planning a bridal stylized session for the Spring for a few months now and it was very important to me to make sure everything matched the vintage vibe I was wanting to portray. Luckily, my attention was brought to Simply Bridal. 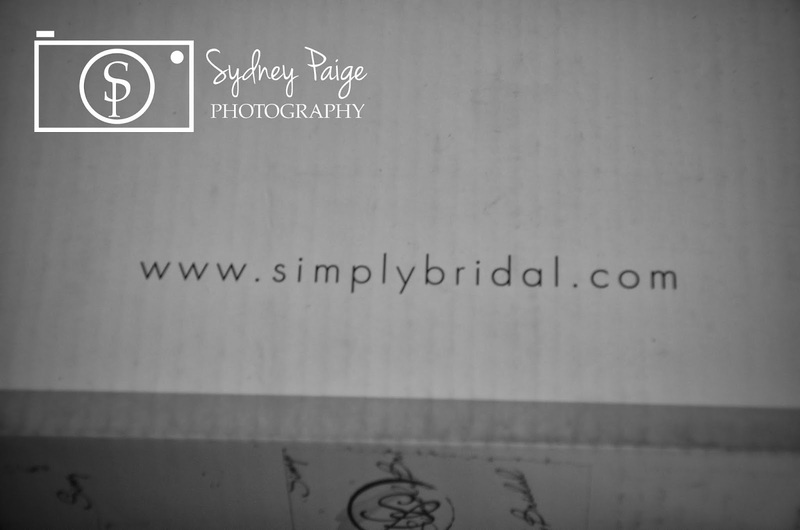 Simply Bridal’s website was easy to maneuver through and gosh the choices were endless! 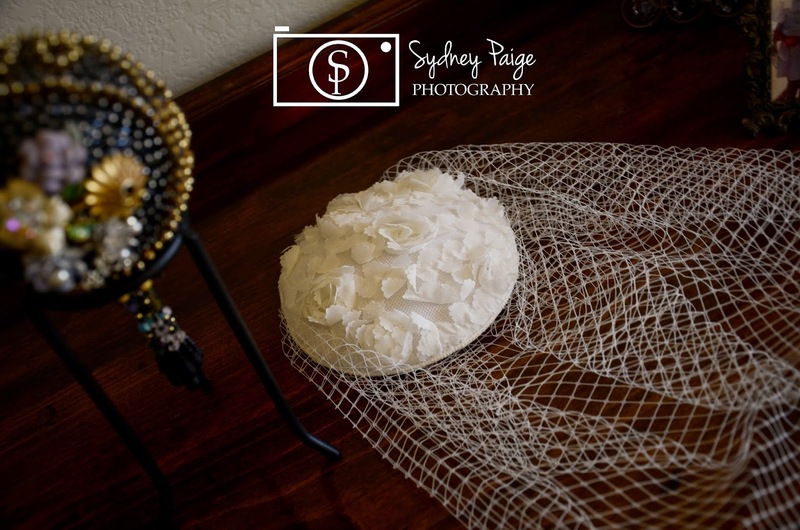 I decided on this stylish birdcage veil, simply because I felt it would be perfect for the vintage elegant bride I wanted to represent in my stylized session. 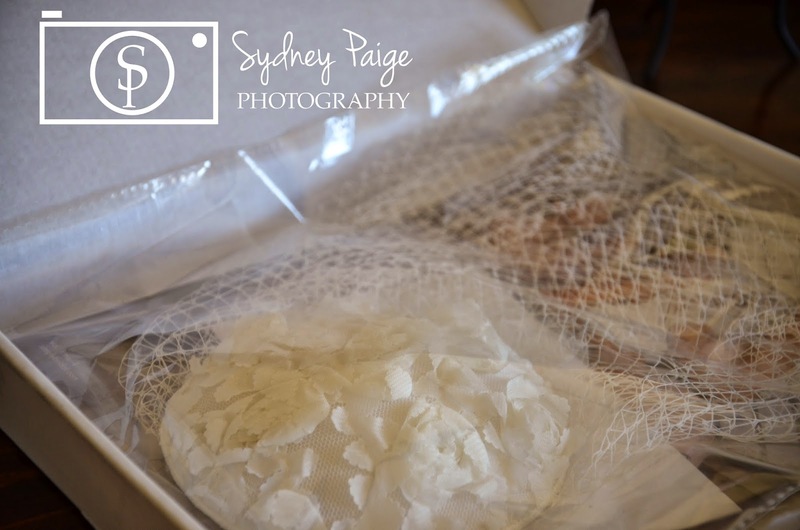 I received in this perfect package and was totally stoked to see the product! 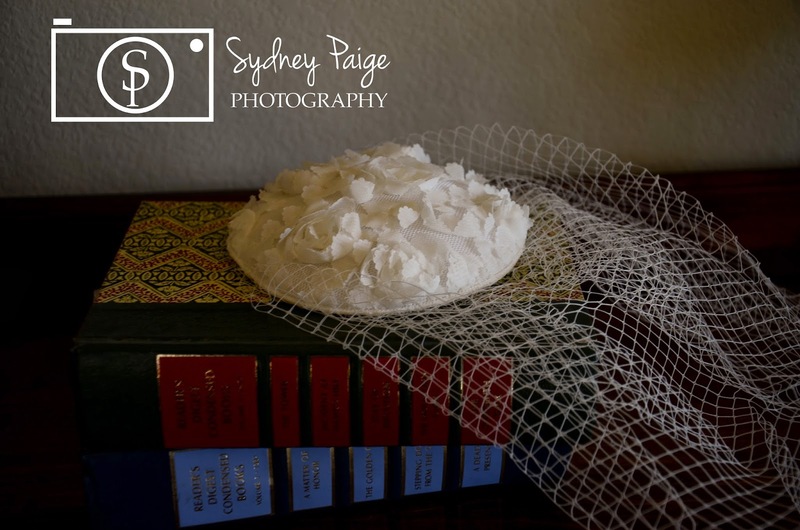 It was packed with care, and the veil was placed neatly (and safely) in the box. 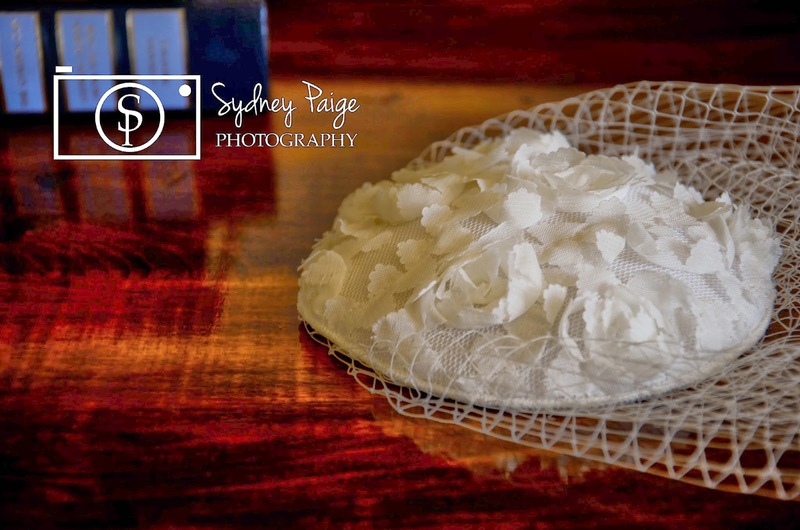 Simply Bridal included information on care of your veil, as well as style recommendations and after care. The veil was gorgeous and the attention to detail on the cap is the perfectly represents the whimsy vintage style I was going for. I am so excited to use this veil and highly recommend it and their services! 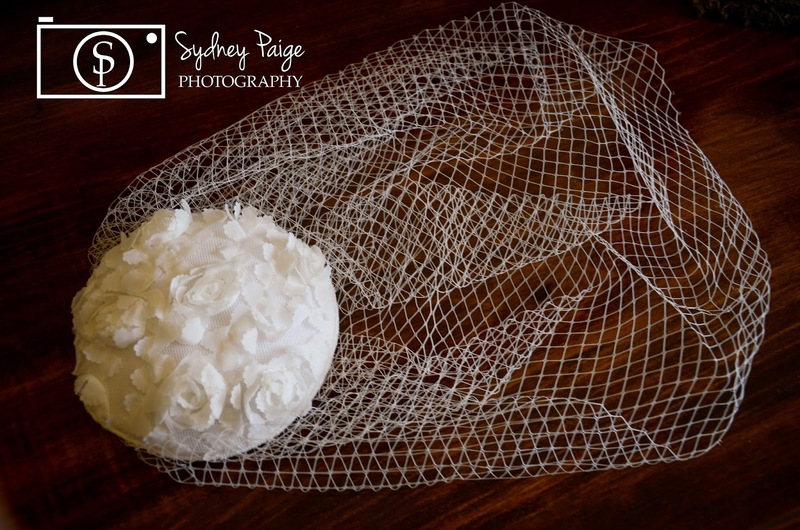 I will be hosting a give away of this veil in April! More details to come soon!